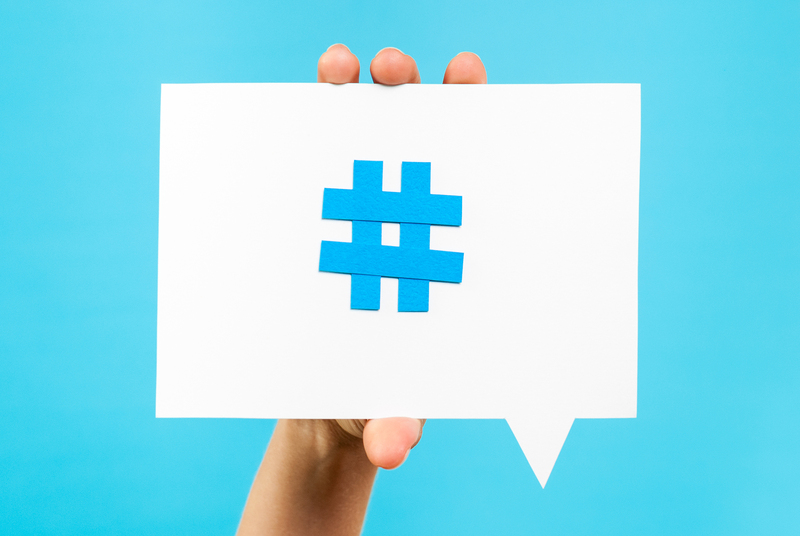 Hashtags | Sell, Lead, Succeed! I love hashtags, especially on Twitter! But the most fun I had recently, was following a local social media conference via their conference hashtag. I went to the conference “Friday Night Mixer” but was unable to attend the main conference the following day. Although I was disappointed, I knew that most of the participants were active on Twitter. I looked forward to connecting with people based on their tweets from the break out sessions. I made over 75 new connection in 8 hours! Most of them followed back, and I had a blast responding and joining the conversations with those who were tweeting throughout the day. Still not convinced that hash tags give value?